Your organisation’s success depends on how you prepare for the future. While business leaders of the past looked in the rear view mirror to predict the road ahead, we must now look at the greater forces affecting the social, business and economic world today—megatrends. 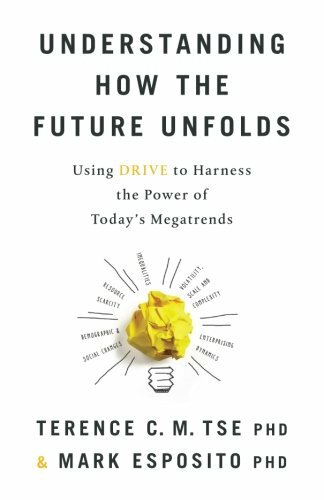 By observing today through the lens of DRIVE and understanding how megatrends influence one another, business owners, entrepreneurs, executives, policy makers and individuals can prepare better for tomorrow. During this talk, Professor Esposito and Dr Tse will talk about how to simplify the complexities around you, make better-informed decisions, and identify new business opportunities. They will help you to discover how to prepare for uncertainty, own the global conversation, and illuminate the blind spots on your leadership journeys ahead. 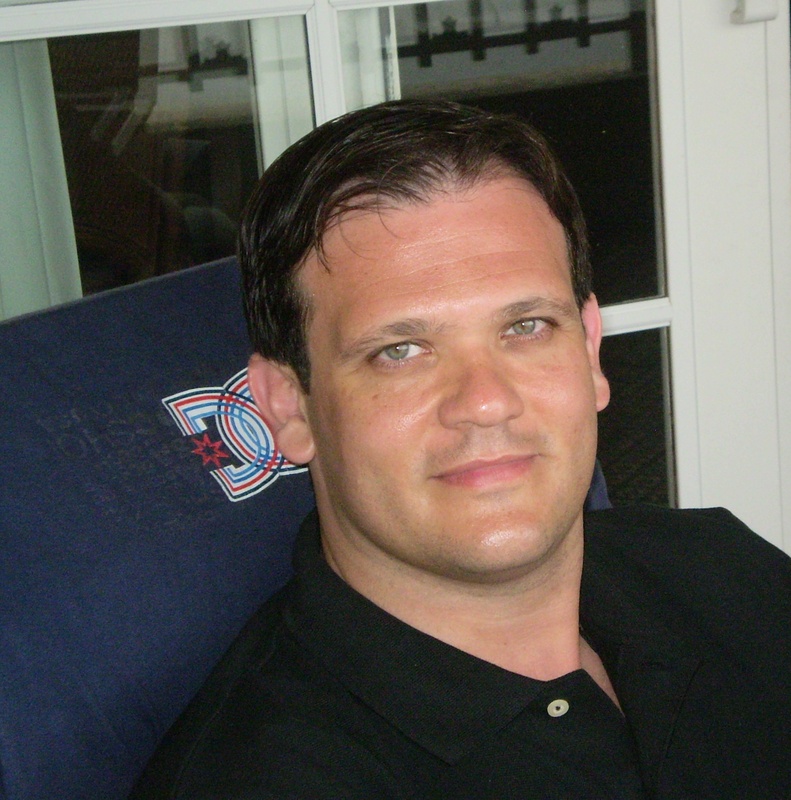 Mark Esposito, beside his role as Adjunct Professor at IE Business School, teaches Business Government and Society and Economic Strategy and Competitiveness at Harvard University’s Division of Continuing Education since 2011. He also serves as Institutes Council Co-Leader, for the Microeconomics of Competitiveness programme (MOOC) at the Institute of Strategy and Competitiveness, at Harvard Business School, led by Professor Michael Porter. He is a Fellow at Cambridge Judge Business School.